Many congratulations to Jack Hubbard, one of our recent graduates from the Animation and VFX course at Bucks, who has landed a job at Framestore, one of London's leading animation and VFX houses. 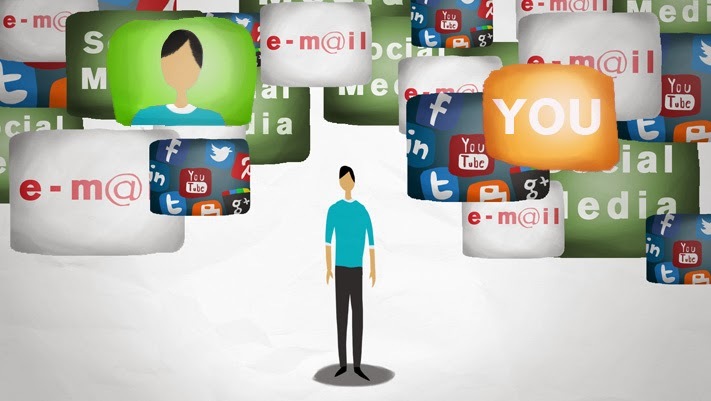 We congratulate Jack on a great start to his digital career. 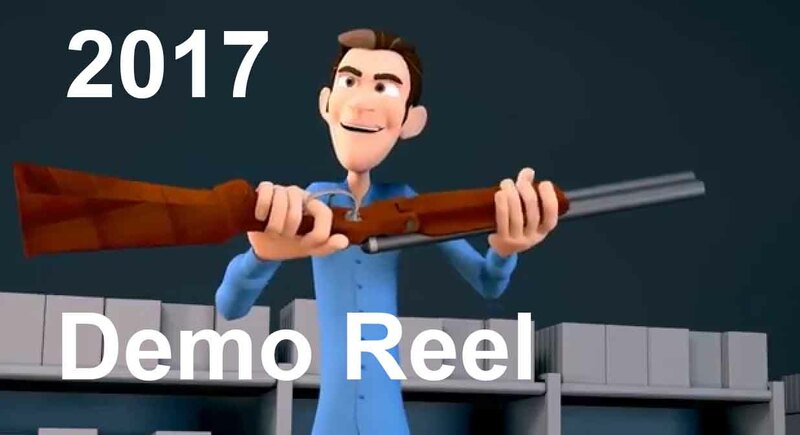 To see more of Jack's work, check out his graduation demo reel at our YouTube channel. Here at Bucks New Uni we are recommending the Eleven Rig to all our student animators. "Eleven" is available for free download at the Resources page of the Eleven Second Club (the clue is in the name). Eleven is one of the most popular rigs used by our students, and can be used for some great character animation. It's also a very good rig for lipsync, body poses, and facial expressions, and is dependable and easy to learn. Eleven does, however, have a few quirks. 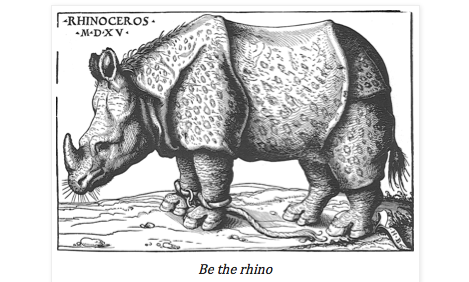 So, what are they and how can we navigate around them? Calling all Bucks animators and recent gradautes - "Bring Your Own Animation" is taking place tonight, Monday 19th February, at the Lkin pub in Fitzrovia. BYOA is an animation event that takes place every month at a pub in London, generally on a Monday night. 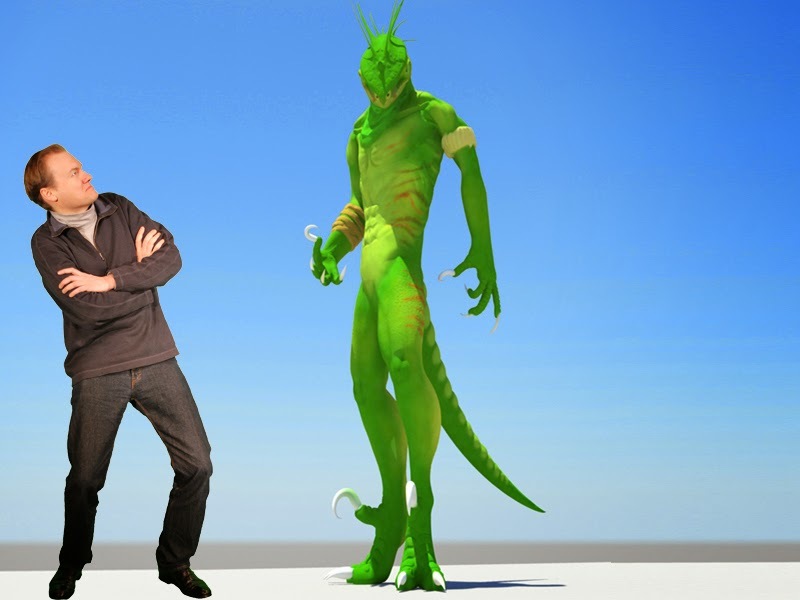 How do you find out if 3D animation is for you? One way of finding out is to do a couple of tutorials online. 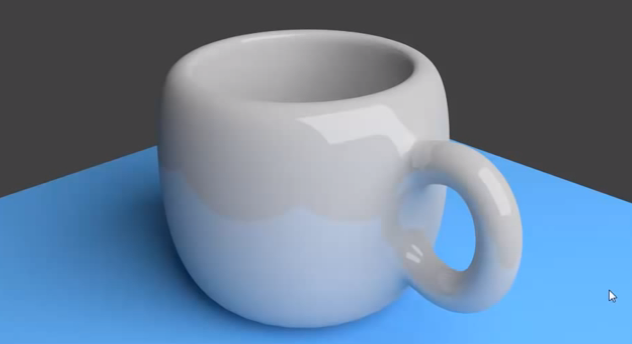 A great place to start is with the 3D software Blender - it's completely free, and there are many free tutorials out there to get you started. 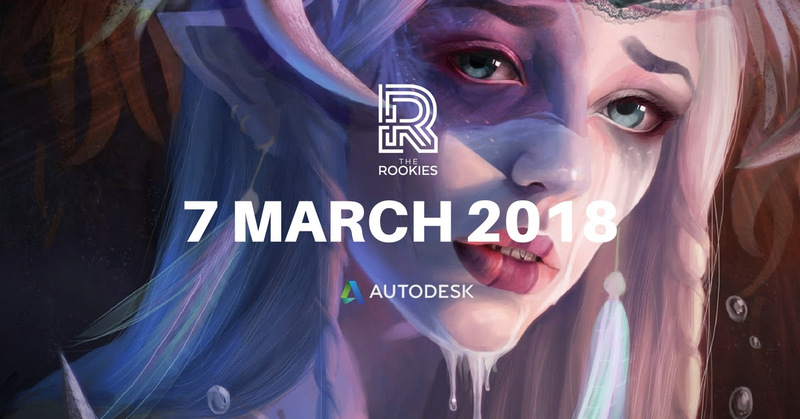 This year at Bucks we are encouraging all of our students to enter The Rookies Awards, the international competition for young creatives. 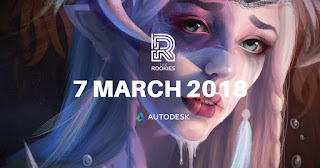 The Rookies was founded in 2009 to "showcase the most talented student designers, illustrators, film makers, animators, developers, digital artists, and launch them into the career of their dreams." This year's deadline is May 15th, so there is plenty of time to start crafting a great project. 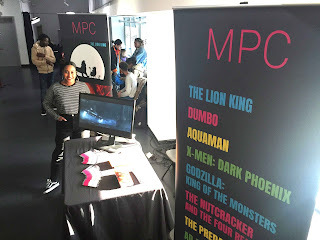 At the VFX Festival this past week I bumped into a number of my students, many of whom were taking the opportunity to talk to recruiters from the UK Animation and VFX industry, all scouting for rising talent. So I asked them - I hope you've brought some business cards? Almost none had. 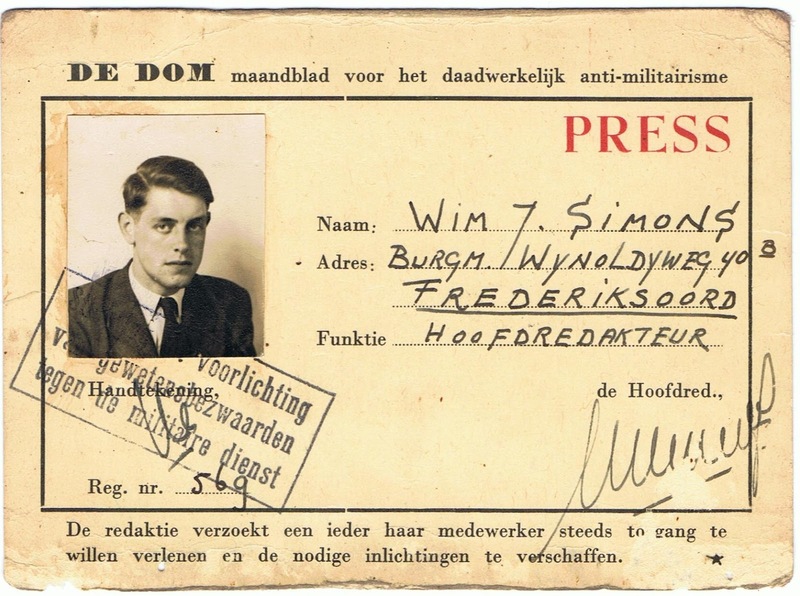 Now, you might think that business cards are a little old-fashioned, a bit out-of-date. But actually, you'd be wrong. Storyboarding is one of the most competitive but also one of the most rewarding parts of the pre-production process. 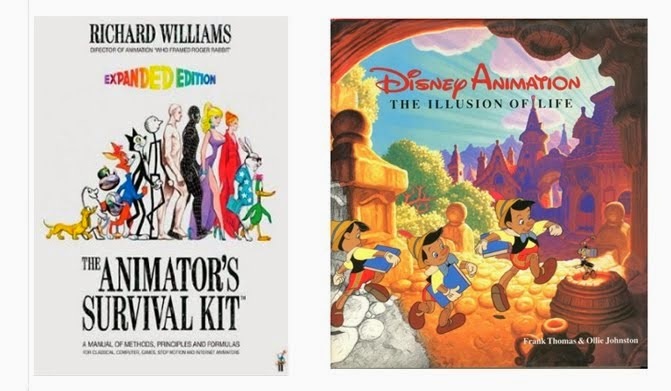 It's where drawing meets storytelling, and no animation project can get made without it. A great board artist needs to draw well, to understand cameras, cutting, characters, emotions, and acting. Not surprisingly, it's an area where there is a significant skills shortage - good board artists are very much in demand. Many congratulations to Jack Hubbard, one of our recent graduates from the Animation and VFX course at Bucks, who has landed a job as a 3D Artist at Mandala FX in High Wycombe. Mandala FX describe themselves as a "full service, end to end creative studio...specialising in high end 3D renders and motion graphics". We congratulate Jack on a great start to his digital career. 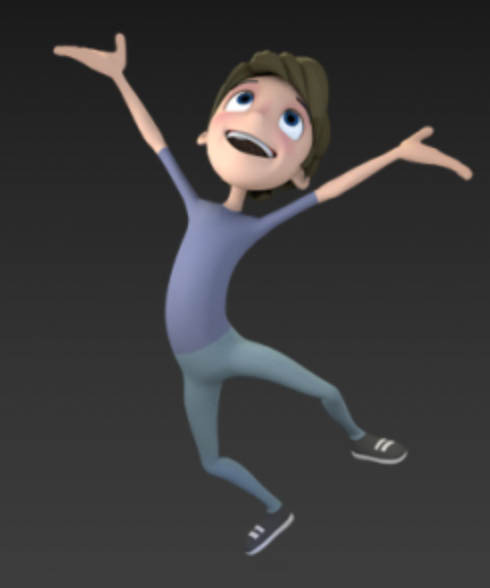 To see more of Jack's work, check out his graduation demo reel at our YouTube channel. The London VFX Festival kicked off at Rich Mix in Shoreditch yesterday. This is London's biggest animation, games and VFX event, and we strongly recommend all our students attend. For many of our students, the biggest advantage of being there may not be the talks and lectures (though these are excellent), but the opportunity to meet some of London's biggest talent recruiters. 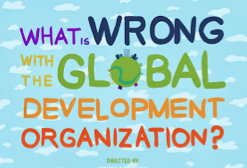 We're liking the animation resources website "Thinking Animation". 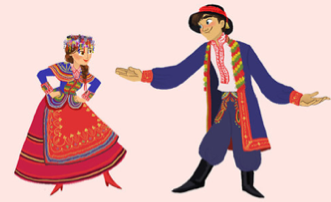 Among other things, the site is a great source of free animation rigs, including some cool stuff you can't easily find elsewhere. Fancy working on Rocket from Guardians of the Galaxy or even Elsa from Frozen? You can download the fan-made rigs, and test them out, perhaps even animating a line of dialogue from the film. 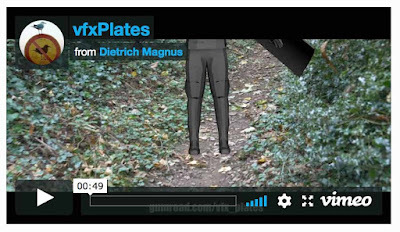 Here at Bucks we're very much liking this new website that offers tracked plates for animators at afforable prices. One of the challenges of creating animation within a VFX environment is working with the existing photography, know as the "plate" in VFX parlance. In effect, animators have to move a 3D object within a flat, 2D environment - and still make it look real and believable. 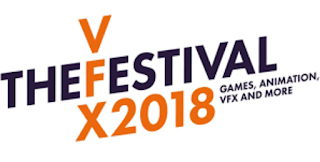 Next week in London Escape Studios are hosting their annual VFX festival, the capital's most important event for animation, games and VFX. As ever, they have a great line-up of speakers, and there are still a few tickets left. 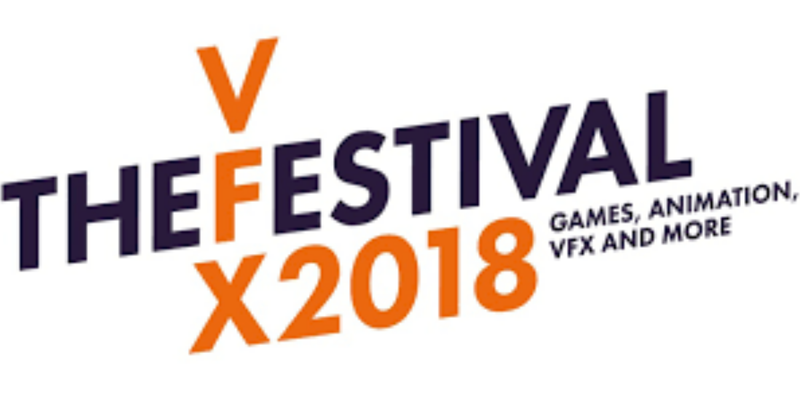 We recommend that all our students and Escapees attend the VFX Festival; it's a great way to find out the latest news in our industry. Best of all, it's a chance to meet in person some of the recruiters from the big London animation and VFX houses. Many congratulations to Lyuboslav Angelov, one of our recent graduates from the Animation and VFX course at Bucks, who has landed a job as a 3D Artist at Mandala FX in High Wycombe. Mandala FX describe themselves as a "full service, end to end creative studio...specialising in high end 3D renders and motion graphics". 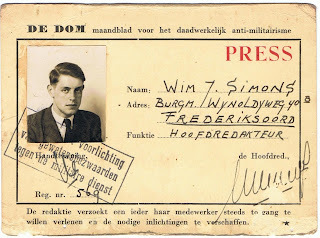 We congratulate Lyuboslav on a great start to his digital career. 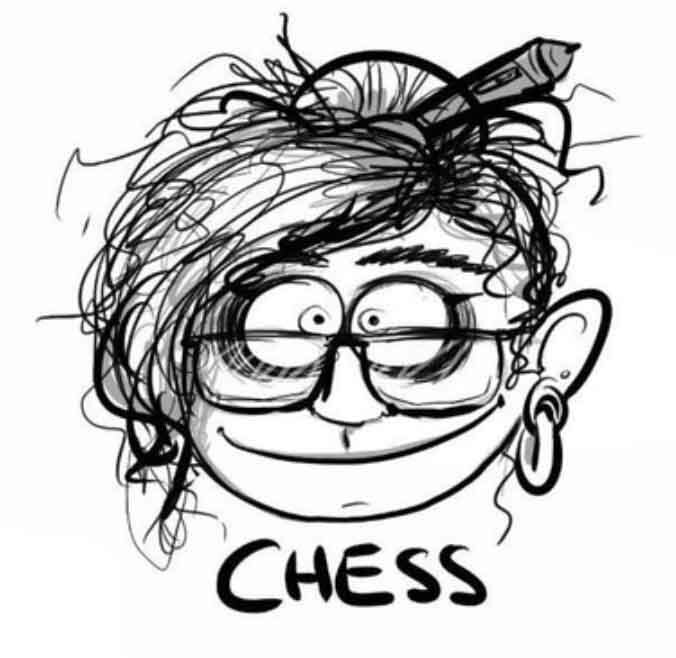 To see more of Lyuboslav's work, check out his graduation demo reel at our YouTube channel. One of the most common mistakes made by student animators is to have their characters talk directly to the camera. Inexperienced animators often do this, at least at first. We pose out our character and we think - who is she talking to? I know - she's talking to me! But in a film, or a play, or a TV Series, the camera (ie the audience) is almost always an observer, never a participant. Part of the principle of the Willing Suspension of Disbelief is that the characters acting for us on the screen don't know we are there.